Posted on March 5, 2018, in 10.11, 10.12, 10.13 High Sierra, DetectX, El Capitan, Sierra, Sqwarq, Swift and tagged adware, detectx, detectx swift, malware, security, Sqwarq. Bookmark the permalink. 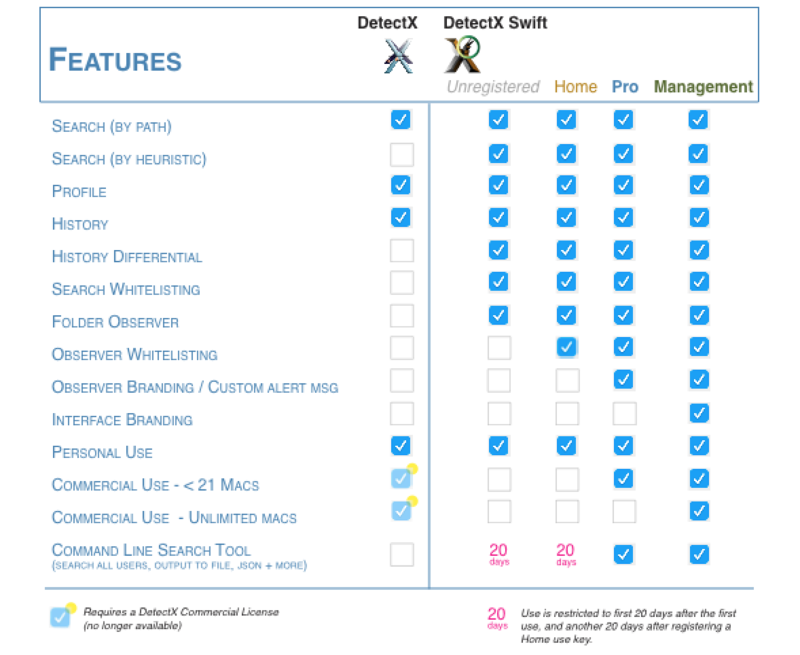 Comments Off on What’s the difference between DetectX and DetectX Swift?.